$10 fee to cover the cost of a background check. This is required for adult volunteers, ages 18+, serving with children, students, or youth. 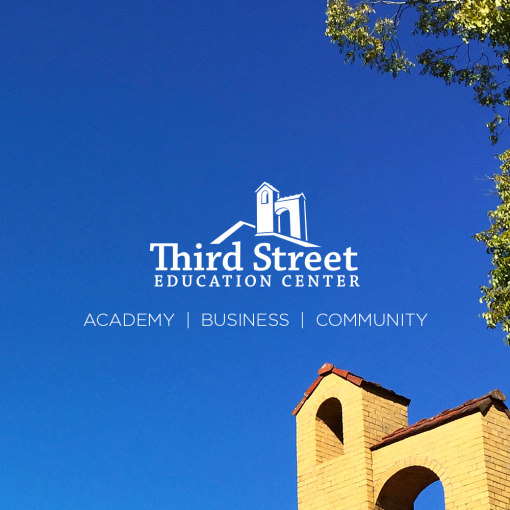 Copyright 2016 Third Street Community Impact. All Rights Reserved. Third Street Education Center. 600 West 3rd Street, Greenville, NC 27834.